Dell could be looking to regain its status as a public company according to a recent CNBC report. Its return to public ownership, however, could be a bit unorthodox. According to sources "familiar with the matter," Dell is considering the possibility of selling themselves to VMware -- a company they acquired in 2015 -- in a landmark "reverse-merger." That said, CNBC's sources say this is only one of many options on the table for the tech giant. Dell is reportedly considering pursuing other, more traditional means of becoming a public company once again such as holding a second public offering or purchasing VMware's remaining 20 percent stake. 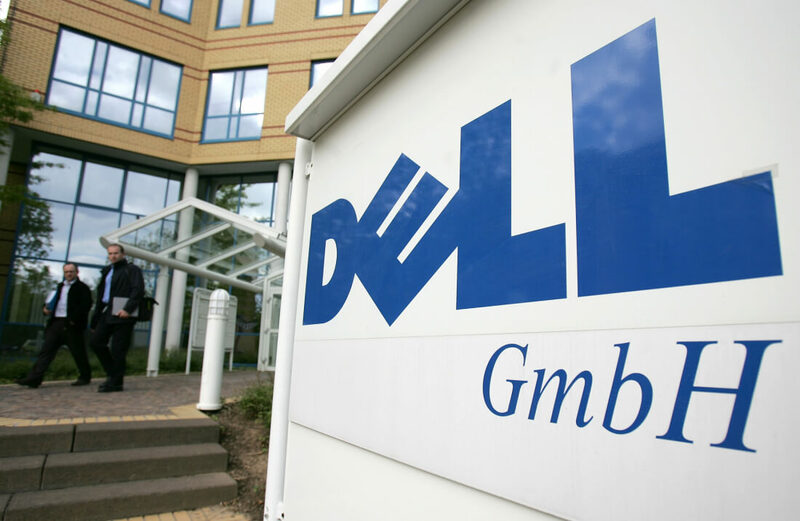 Though other options may be more straightforward, a reverse-merger could be quite beneficial to Dell. As VMware is already a public company, Dell would effectively be taking themselves public as well, eliminating the headaches associated with holding a second public offering. Dell and VMware spokespeople declined to comment on the matter. As CNBC notes, a VMware-Dell merger could potentially be the biggest technology deal ever, second only to Dell's aforementioned $67 billion acquisition of VMware parent company EMC back in 2015.